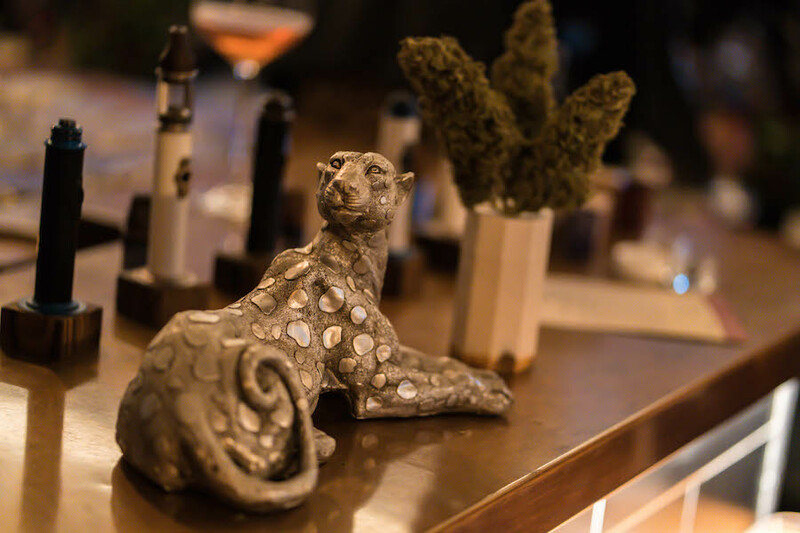 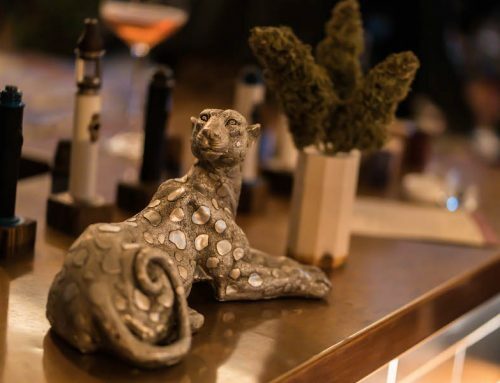 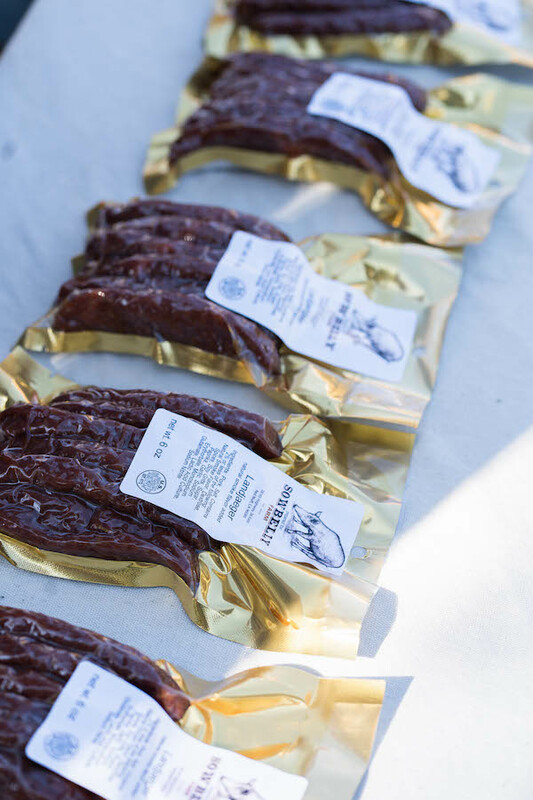 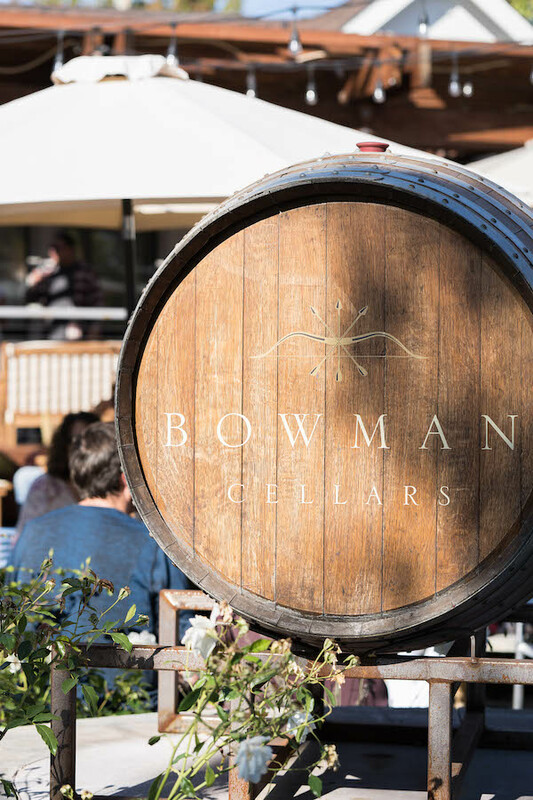 Last month we had the privilege of hosting the Bowman and Bacon event with Harvest Card and Sowbelly Sustainable Farms. 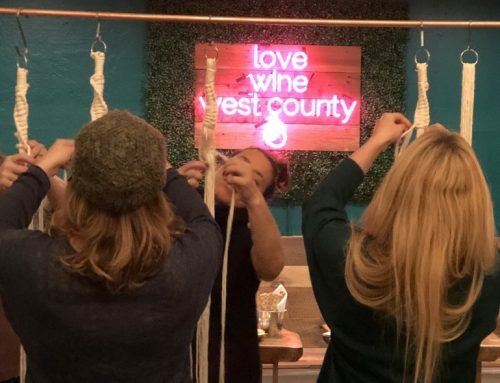 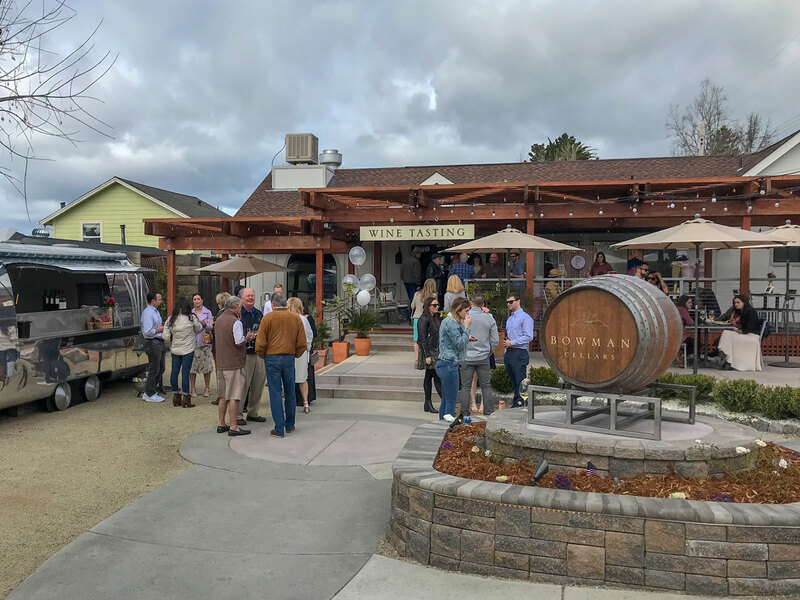 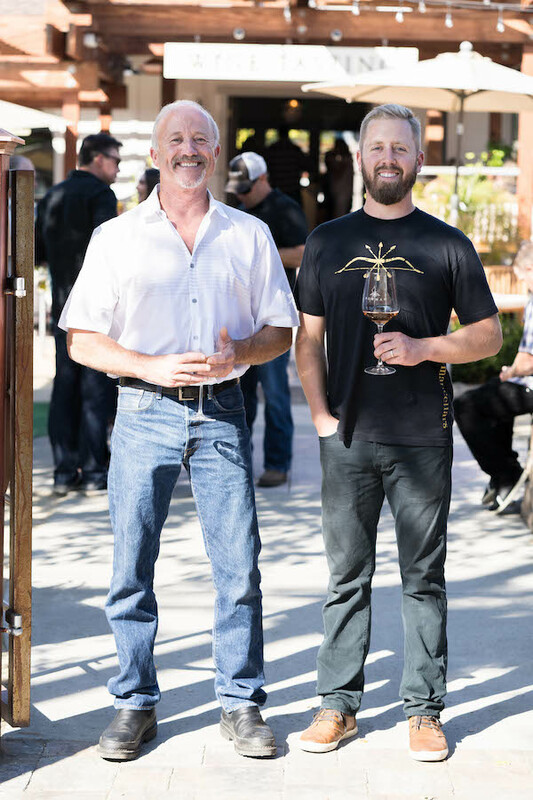 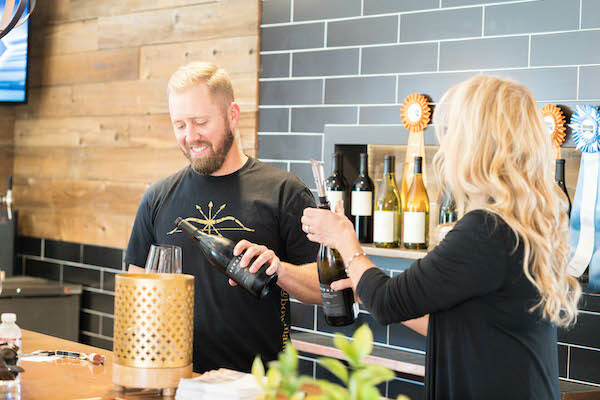 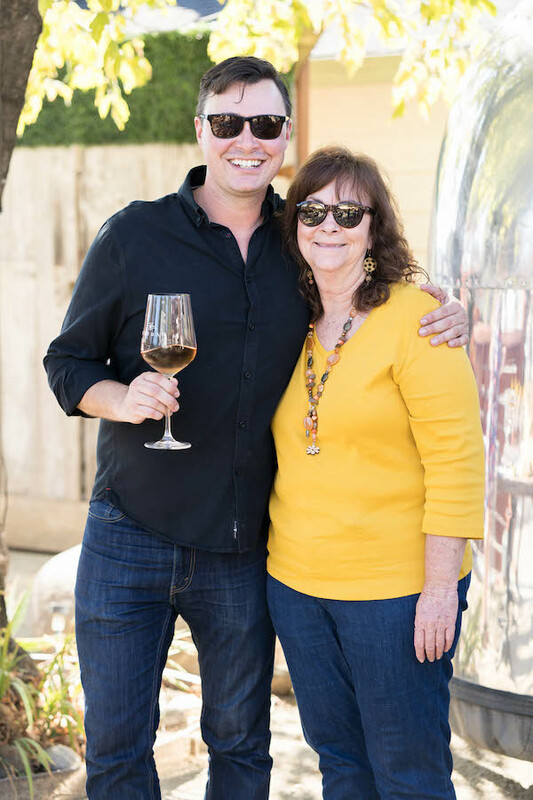 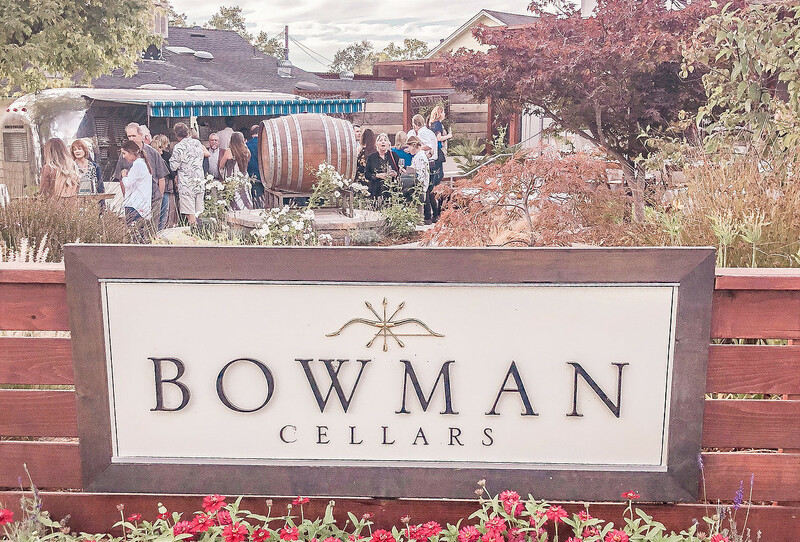 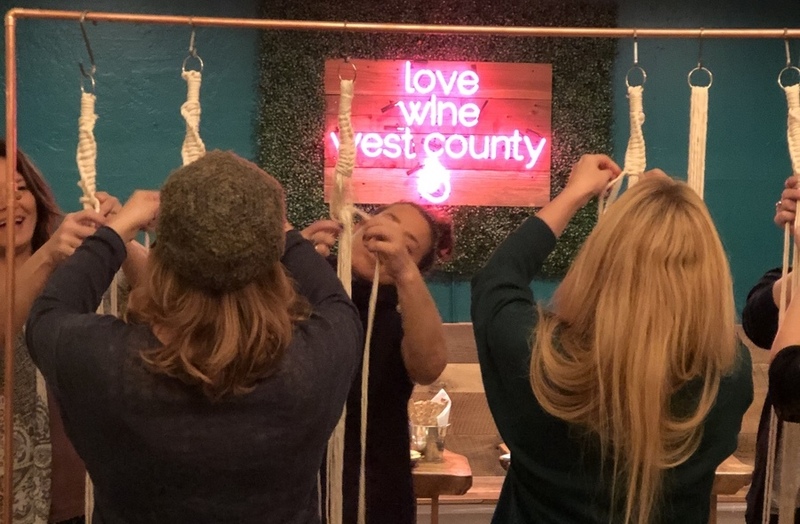 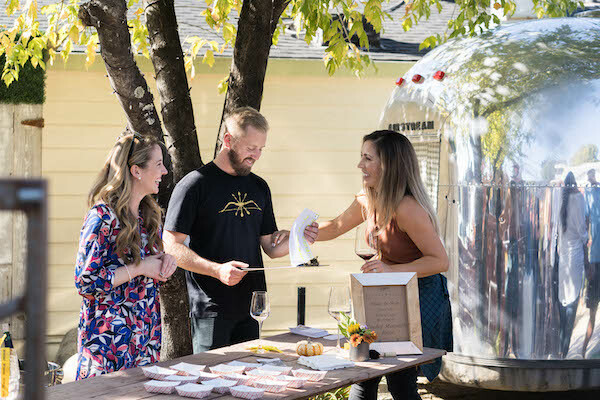 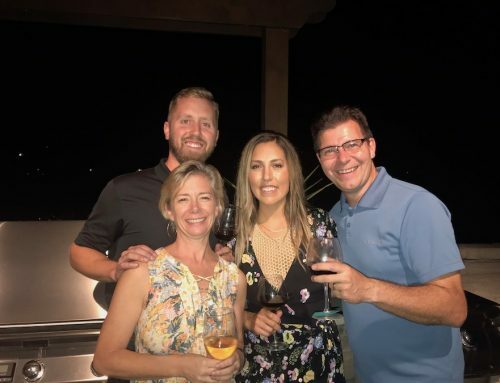 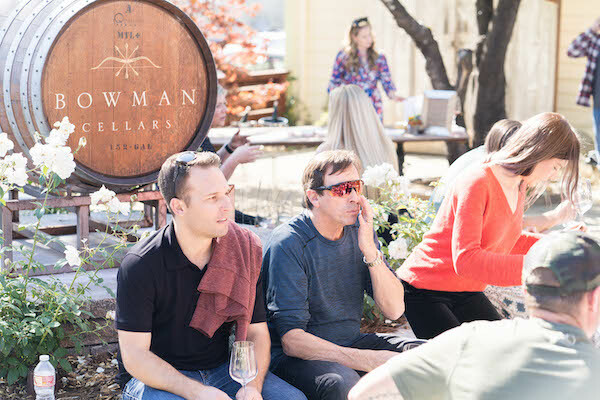 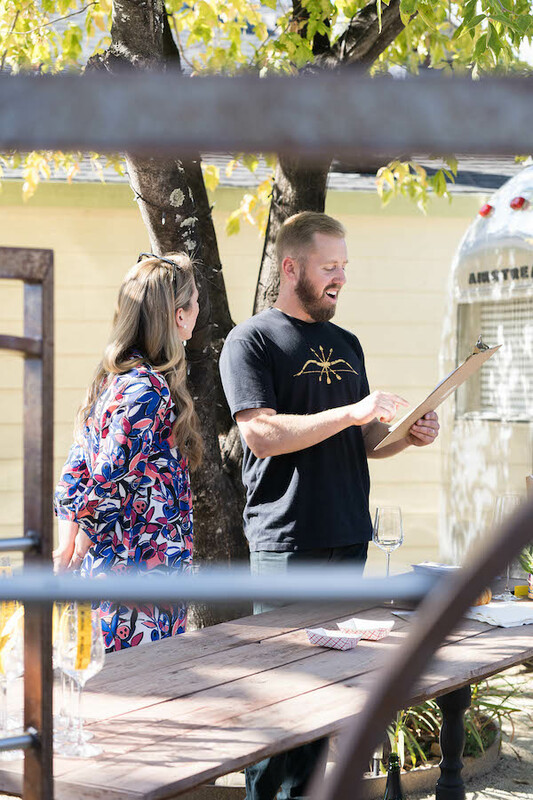 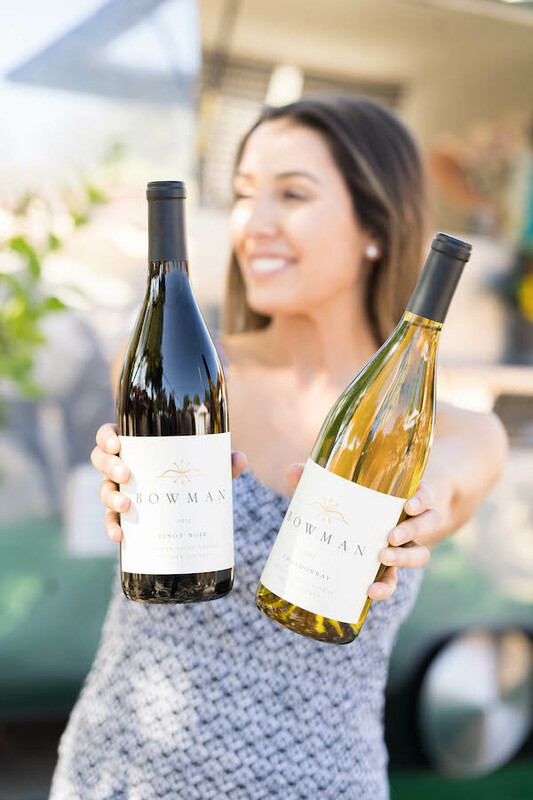 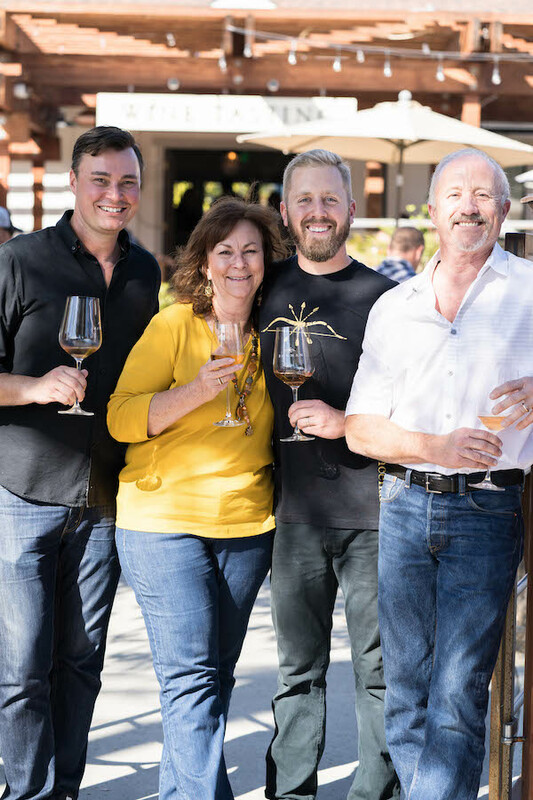 We were so glad to host this amazing Bowman Cellars event with sustainable pork perfectly paired with our wines. 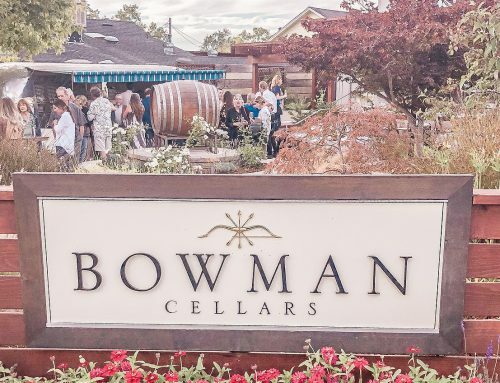 This afternoon offered a flight of all of the Bowman Cellars wines – each wine paired with amazing heritage breed bacon from Sowbelly Farms… Candied bacon paired with sparkling Blanc de Noir; Red Wattle Bacon Mac & Cheese paired with the 2016 Chardonnay, which received 91 Points from Wine Spectator, just to give an idea of how savory this afternoon was! 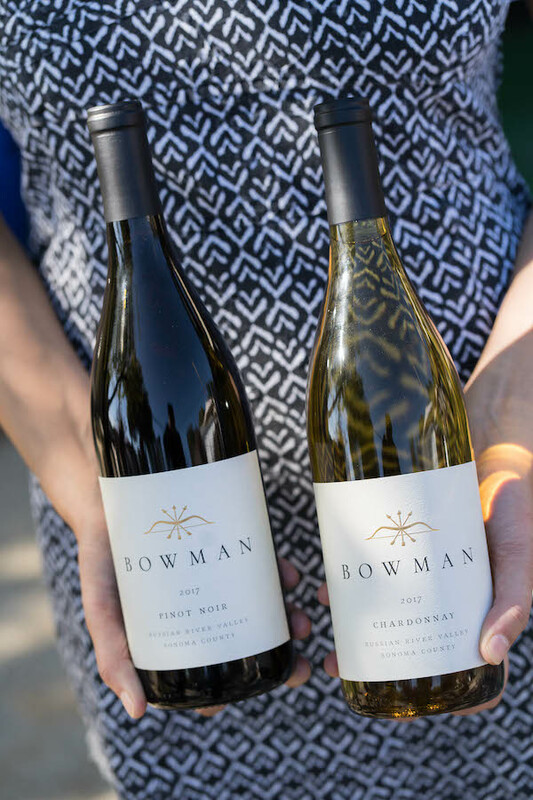 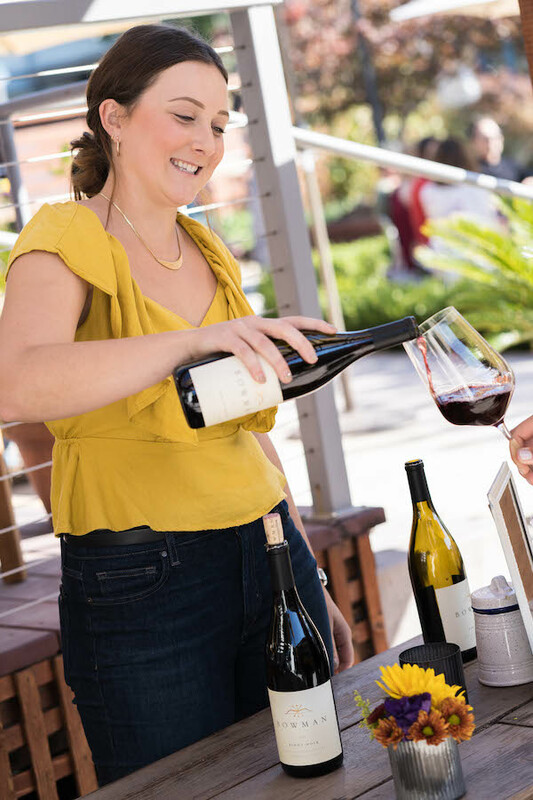 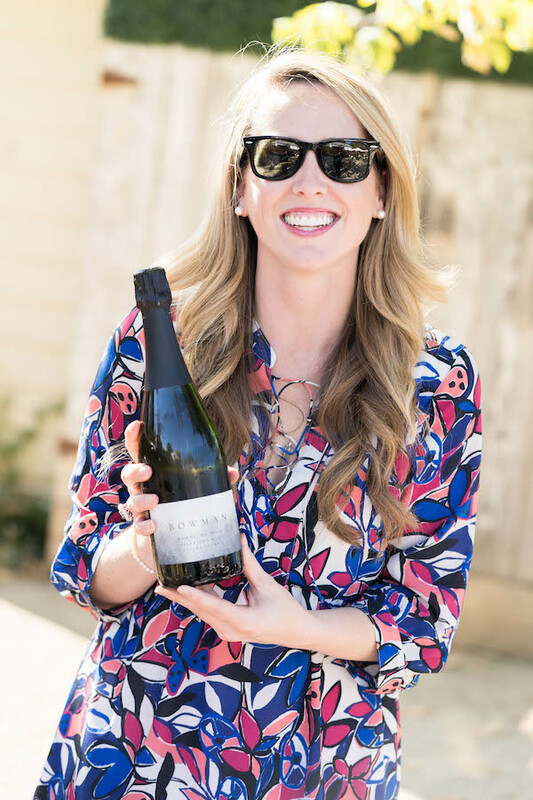 We also featured the 2016 Pinot Noir, which won Best of Class at the Sonoma County Harvest Fair, too!